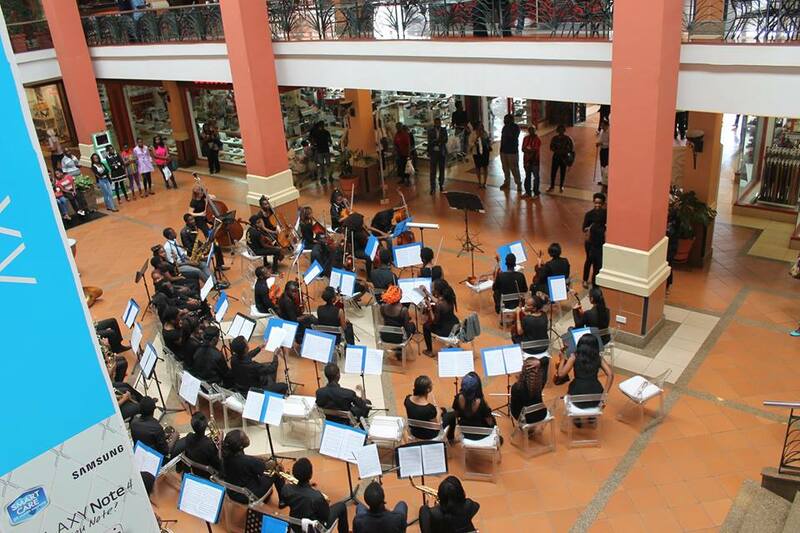 On Saturday afternoon at Kenya National Theatre, the National Youth Orchestra were set to perform a set of beautiful and fun pieces they had worked on during a residential stay of intense practice at the Hillcrest International school. Throughout the afternoon, the KNYO members did not betray even the slightest hints of fatigue– considering they had performed the same challenging program the night before at the Hillcrest International School, as a precursor to the main event. Far from it, their performances were polished to a fine sheen, with close ensemble cohesion, and a degree of expressive insight that proved revelatory. That blazing performance by NYO proved their musicianship grows stronger and deeper with each ensuing work. It was fascinating to see, that for the first time the concert was sold out! 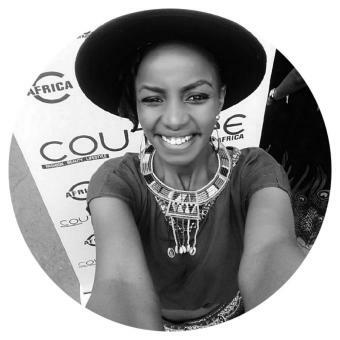 People had filled the whole Kenya national Theatre and there was hardly an empty seat. 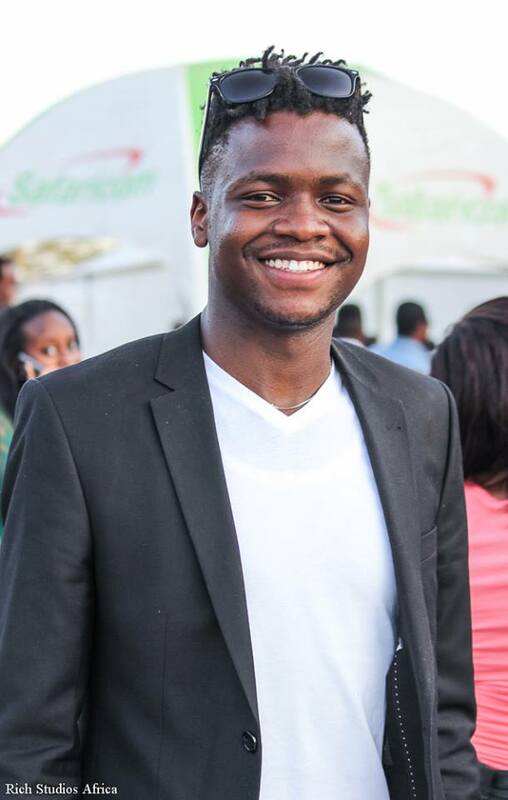 It suffices to say that the Kenya National Youth Orchestra’s fan base is growing. This weekend’s concert was different and had a unique twist. 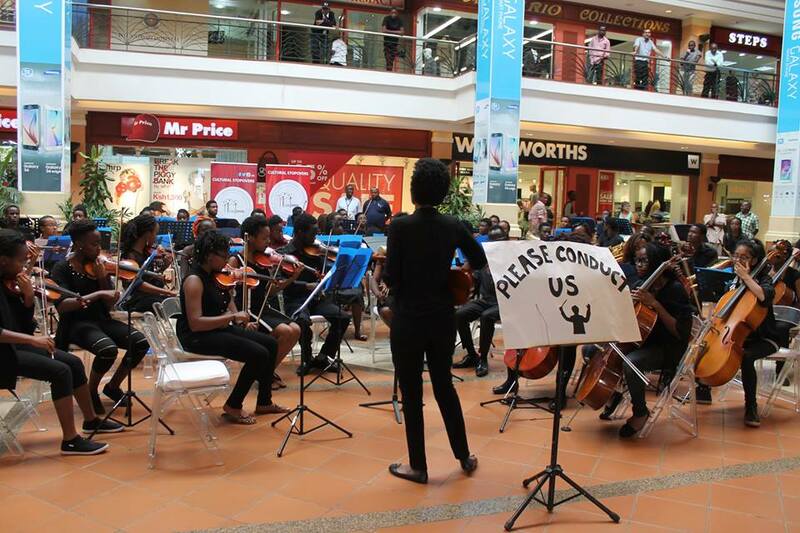 They had previously granted people an opportunity to conduct them at the ever busy Galleria Mall, Atrium, just for people to have a feel of wielding the baton and the power it possesses. David Ralak – Valsa Triste by Jean Sibeius. Cody Thomas – Second Suite by Gostar Holst. Levi Wataka – Symphony No.5 by Beethoven. David Ralak – Blue Danube Waltz by Johann Strauss. I found David Ralak’s conducting exceptional, with darting eyes and precise baton movements he guided the orchestra as they brought the level down to a barely audible whisper, without losing any coherence. Clearly, this is a conductor who understood the art of conducting entertainment from Mr. Levi Wataka and mused it with his music art very well. We also got another golden opportunity to conduct the orchestra yet again; Mrs. Ager from the audience got that chance and conducted ‘Can Can’ by Jacques Offenbach. But the audience was so caught up even allowing the final, hushed notes to fade into a long silence before unleashing their cheers and applause and followed by an echoing encore demand. ‘Sweet Georgia’ and ‘Safari Ya Bamba’ got the final fete.